These are back in action. 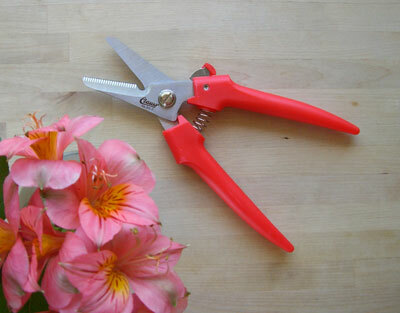 Our favorite cutters. Wire notch. Easy grip handles. Stays sharp. Easy to clean.